Physicians Laser and Dermatology Institute doctors expertly use pigment-specific lasers to address dark spots, such as sun spots and freckles. The treatment can, in turn, help increase the confidence and sense of well-being of patients. 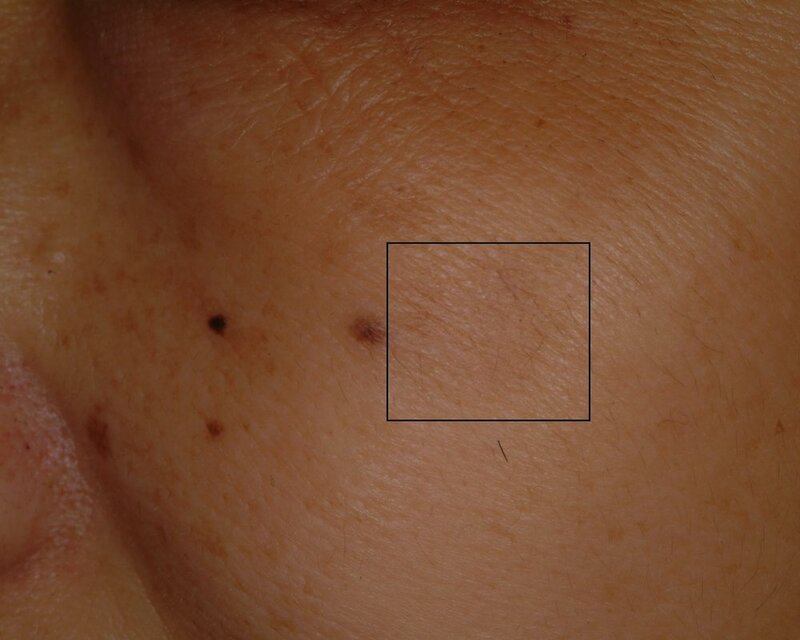 Both types of brown spots are related to sun exposure. Freckles occur on the exposed skin of people who are born with the freckling tendency; these people are usually fair-skinned and light-haired. Freckles often appear in childhood, though adults tend to be more uncomfortable with their freckled skin. 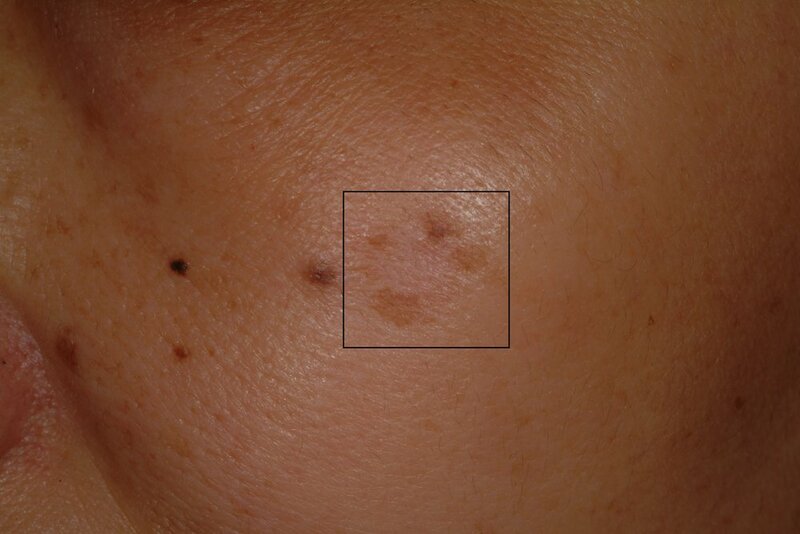 Sun spots, or lentigines, are tan or brown and oval or round. Lentigines result from cumulative skin damage over a lifetime and increase in size and number with age. Click here to read more about Lentigo (sun spot) treatment on our blog.